Sean “Diddy” Combs has an emotionally challenging year. The mother of his children and former girlfriend, Kim Porter, tragically passed away on November 15, sending a wave of sadness throughout the Hip Hop community. Prior to that, the Hip Hop mogul and longtime girlfriend Cassie Ventura broke up after over a decade together. Several reports linked Diddy to 26-year-old model Jocelyn Chew, but it appears Diddy isn’t quite ready to call it quits. Following a few unrequited romantic pleas, Diddy returned with an Instagram Story on Saturday (December 29) featuring a photo of Cassie in the bathtub and a red heart emoji. But evidently Cassie is on a different wave and appears to have moved on from the millionaire Hip Hop mogul. Shortly after Diddy’s gesture, the model shared an Instagram photo of herself kissing 25-year-old fitness guru Alex Fine. 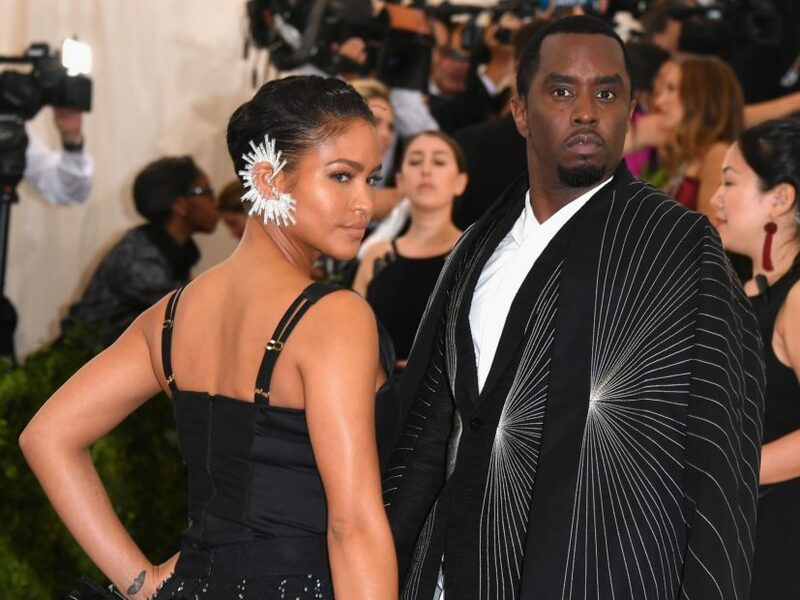 Those hoping for a reconciliation between Cassie and Diddy had a fleeting moment of hope last month. Following Porter’s unexpected death, the ex-lovers were spotted together, sparking rumors they were rekindling their romance. But judging by Cassie’s photos, that ship has sailed.